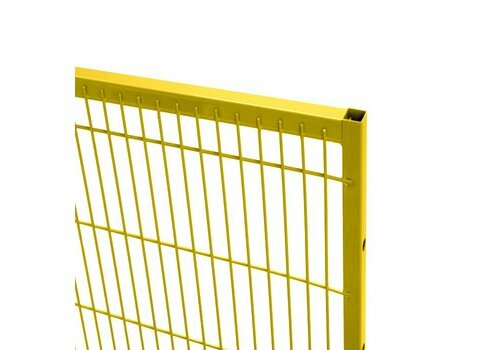 Troax ST30 yellow coated double hinged door, c/w 2 posts, 2 mesh panels, 4 hinges, 4 panel brackets and corresponding fixing material, panel height 2050mm (used for 2200mm system height). 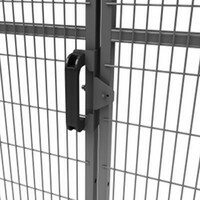 Powder coated steel double hinged door ST30. 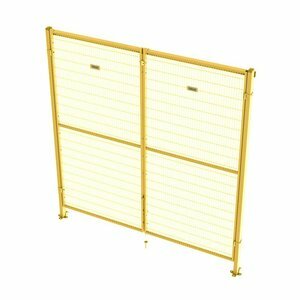 For use with 2200mm guarding height (incl. 150mm floor distance). 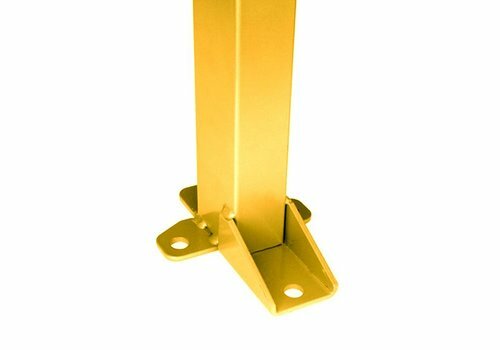 Supplied with 2 posts, 2 panels, 4 hinges, 4 panel brackets, corresponding bolts and M10x80 floor fixings for easy mounting of panels. 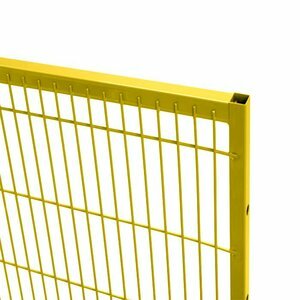 Mesh size 100 x 20mm (fully welded). 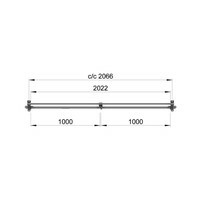 Frame dimensions 30 x 20mm. 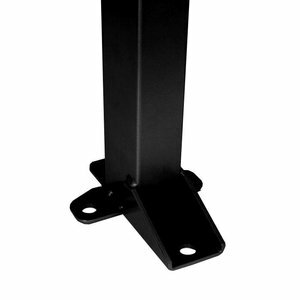 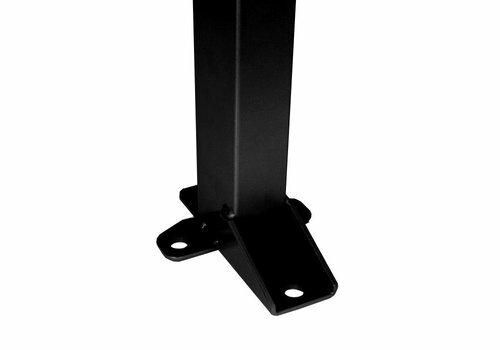 Post dimensions 60 x 40mm. 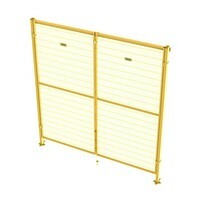 Supplied in yellow RAL 1015. 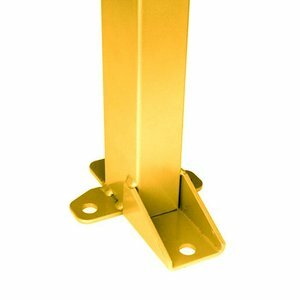 Follow Me installation manuals included with shipment. 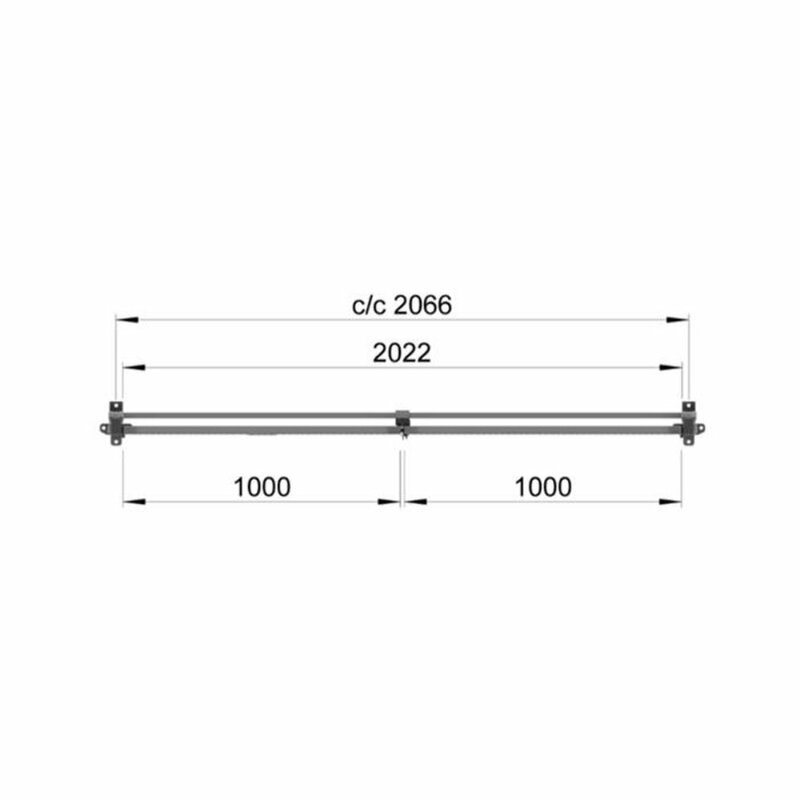 Meets the requirements of the Machinery Directive, 2006/42/EC. 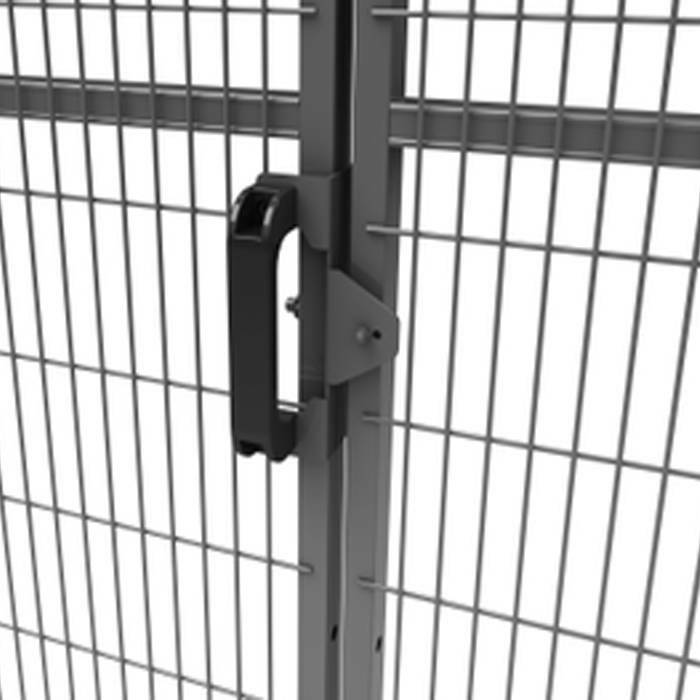 Components are held captive in the guard even when the system is dissasembled. Available with different locking options (product bundles), c/w magnetic lock as standard. 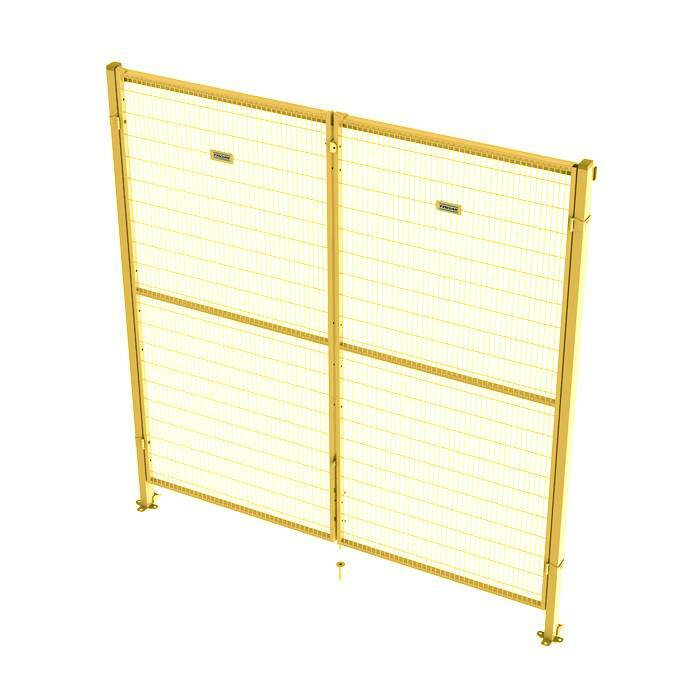 Troax ST20 yellow coated mesh panel (frame 19 x 19mm), panel height 2050mm (used for 2200mm system height).